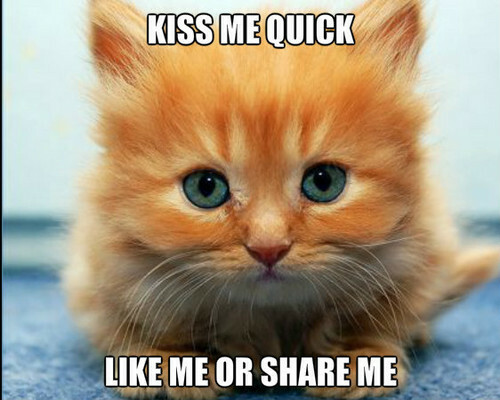 吻乐队（Kiss） me quick. Beautiful eyes. Wallpaper and background images in the 小猫 club. This 小猫 fan art might contain 汤姆, tomcat的, tom, tomcat, 汤姆 tomcat, 猫, 猫真, 真猫, 真正的猫的猫, 小猫, and 小猫小猫.